The picturesque setting of Cambridge. 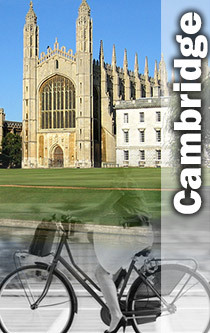 Having started out in Cambridge we still conduct many computer training courses here including Microsoft Excel and Adobe InDesign and Photoshop. From HTML courses to an introduction to web design our short 1 to 2 day courses can give you an introduction into various courses or help you with a difficulty you are currently dealing with. 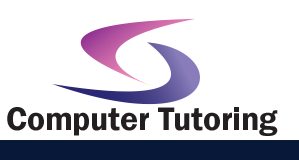 If you're looking for Computer Training in Cambridge then let us help. "Excellent interpretation of my needs." "The training was great. Simon is an excellent teacher who takes time to make sure you understand the subject matter. The course was very much tailored to my level, skipping over things that I already knew and focusing on the areas where I needed to develop my knowledge. Would definitely recommend!"